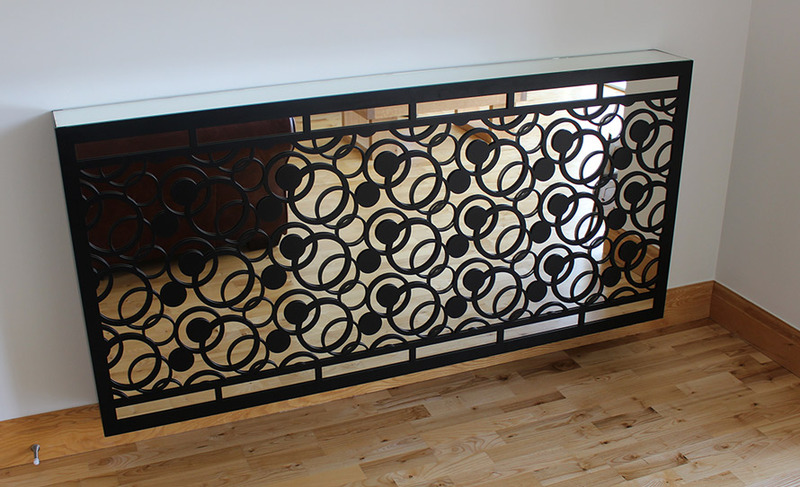 We manufacture bespoke laser cut metal radiator covers in exclusive designs to suit every home, commercial and retail interior. 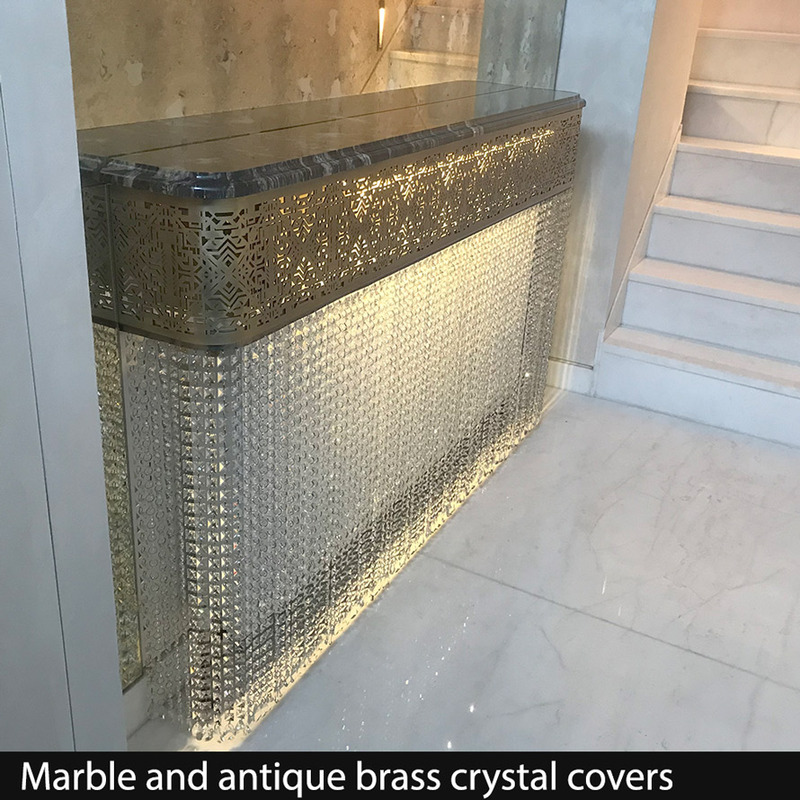 The largest range of laser cut metal radiator covers in Europe, custom made to your exact size, colour, perforated laser cut patterns and finish. 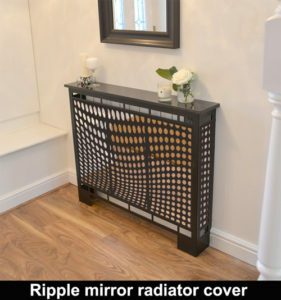 Options also include unique mirror tops and fantastic cast aluminium tops exclusive to Laser Cut Screens. 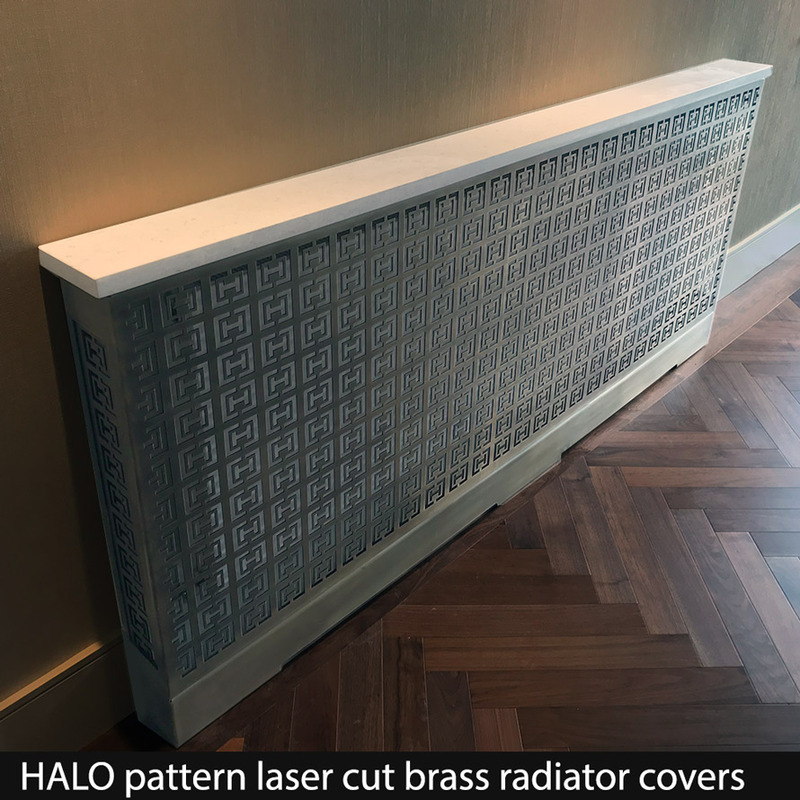 Click on the image below to access our laser cut radiator covers page. 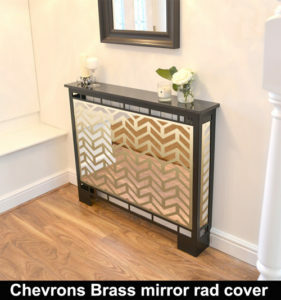 Huge range of mirror radiator covers and console tables with exclusive designs. 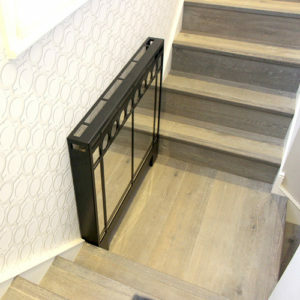 Huge performance, fantastic looks, 100’s of designs to choose from all custom made to your exact specification. 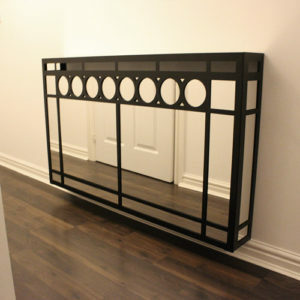 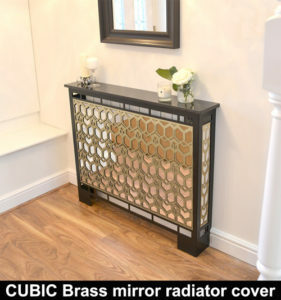 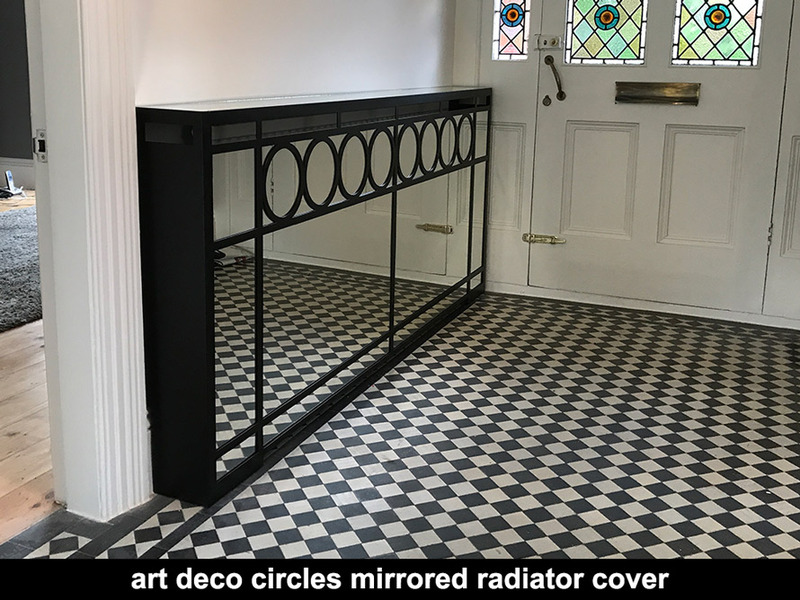 Click on the image below to access our laser cut mirrored radiator covers page. 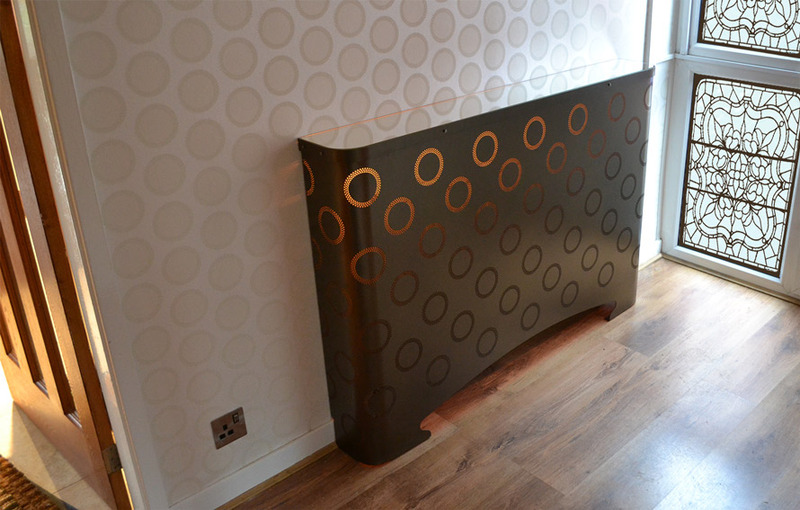 With over 3000 colour and design options we create bespoke laser cut metal radiator covers for every interior style. 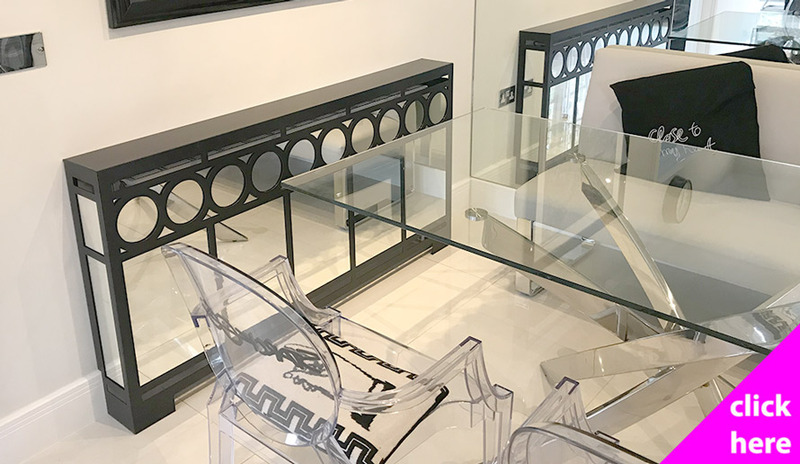 Contact the design team below for a no obligation discussion where we provide expert advice and guidance on the most suitable radiator cover design for your needs. 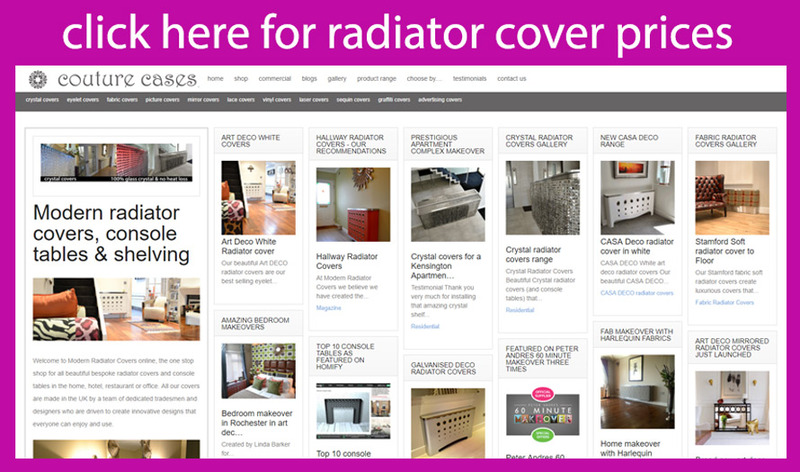 Please note all information is confidential and we never spam or disclose to third parties. 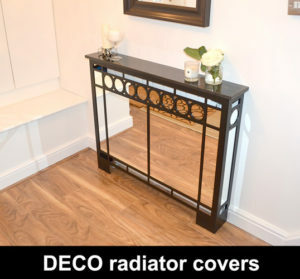 How much do laser cut radiator covers cost? 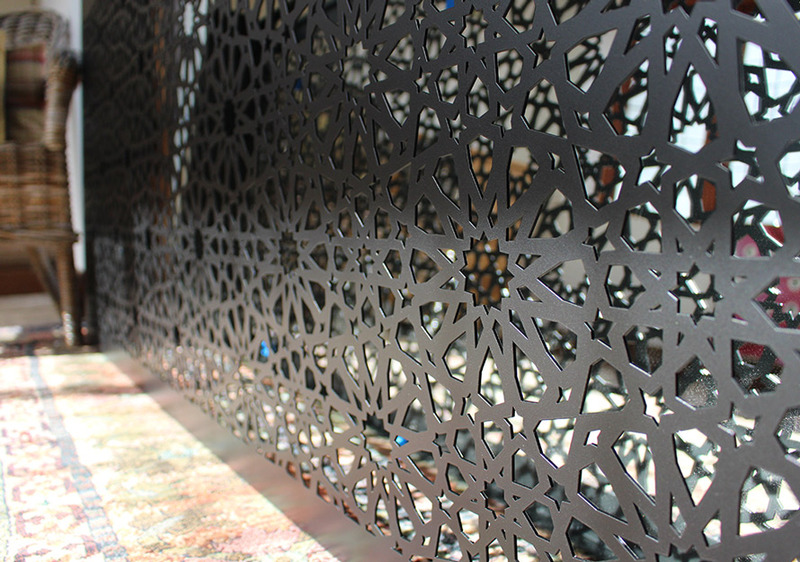 Alternatively please contact the design team directly via the contact form below, or ring 01476 589221, or email info (at) lasercutscreens.co.uk where we will be delighted to help in any way we can.